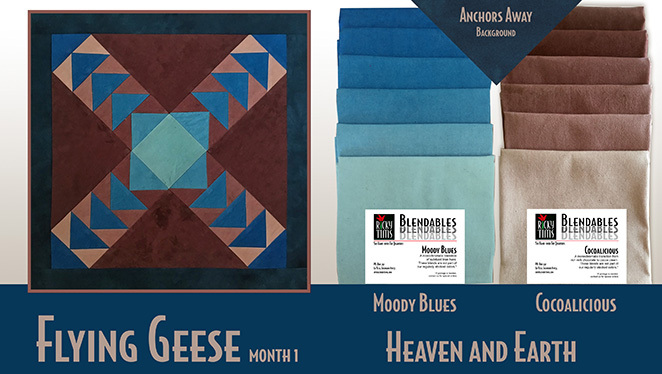 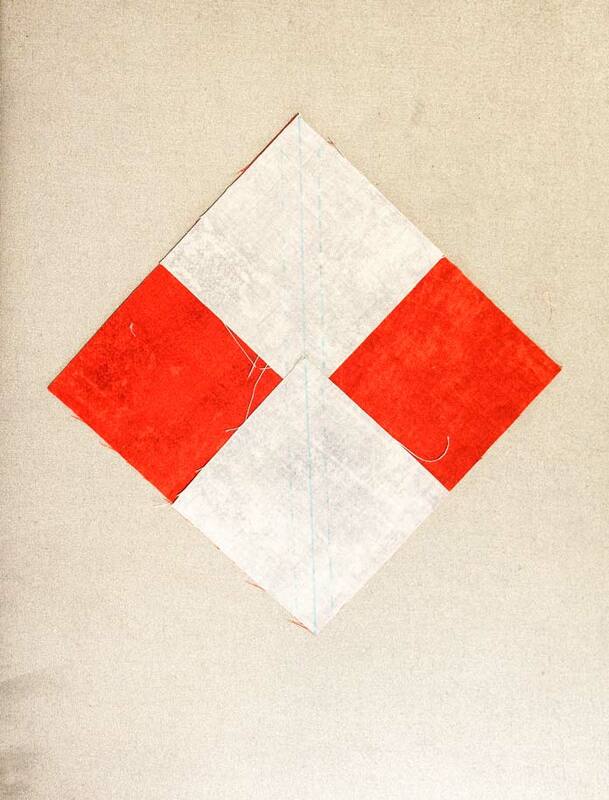 ... 4 best kept secrets to make perfect flying geese blocks every time! 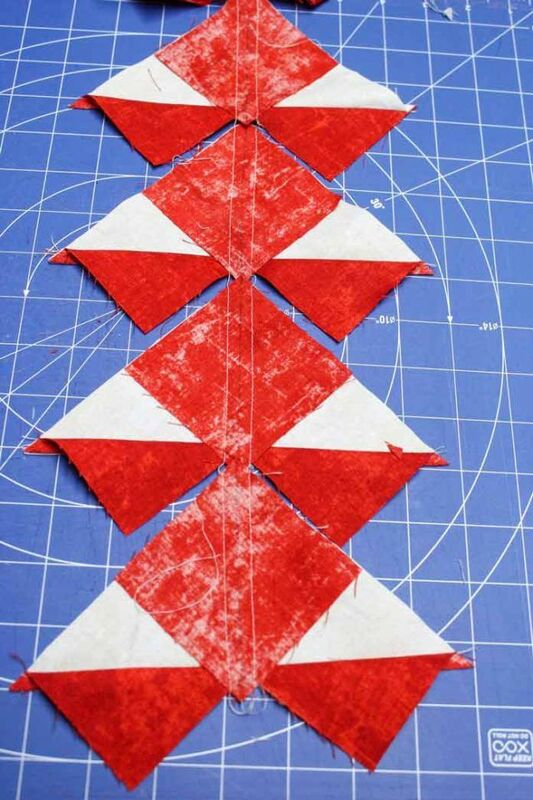 It's simpler if you chain piece all your flying geese. 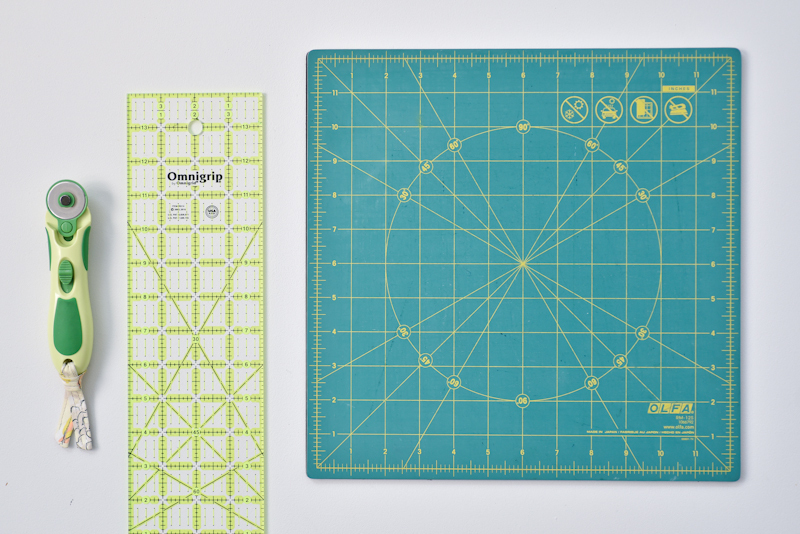 The plate can be neatly stored away in the tray. 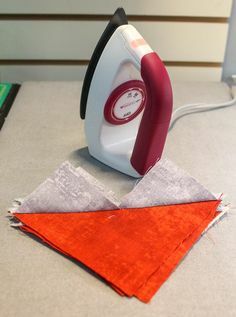 I almost exclusively pin baste my quilts - very occasionally I will get out the spray baste for a small project like a pillow cover. 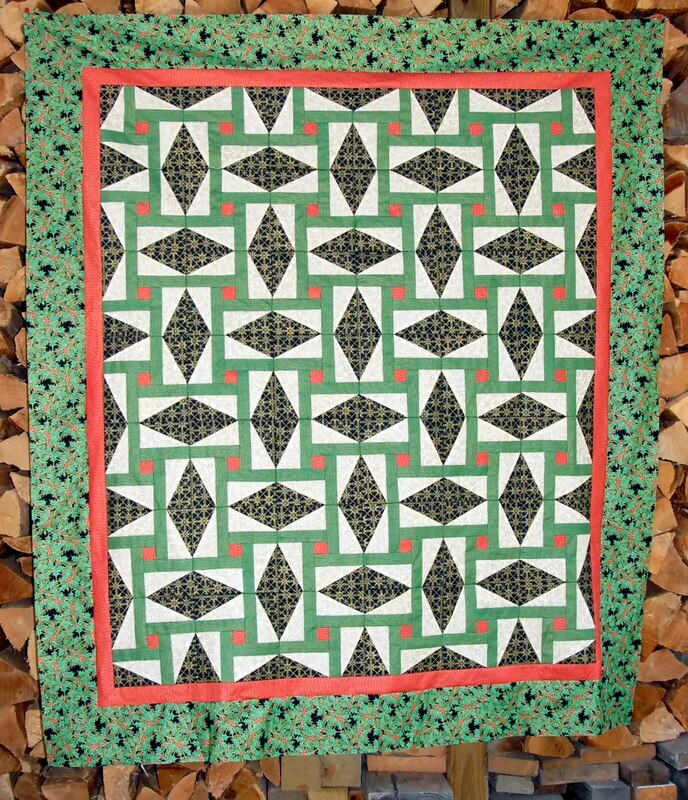 I had it quilted by Silverlining Quilt Finishing in Ludlow VT. Dona has a wonderful eye for the perfect design to highlight a pattern. 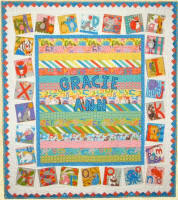 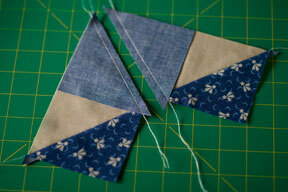 For one Flying Geese block, you'll need one light rectangle 5" x 2 3/4", and two 2 3/4" squares. 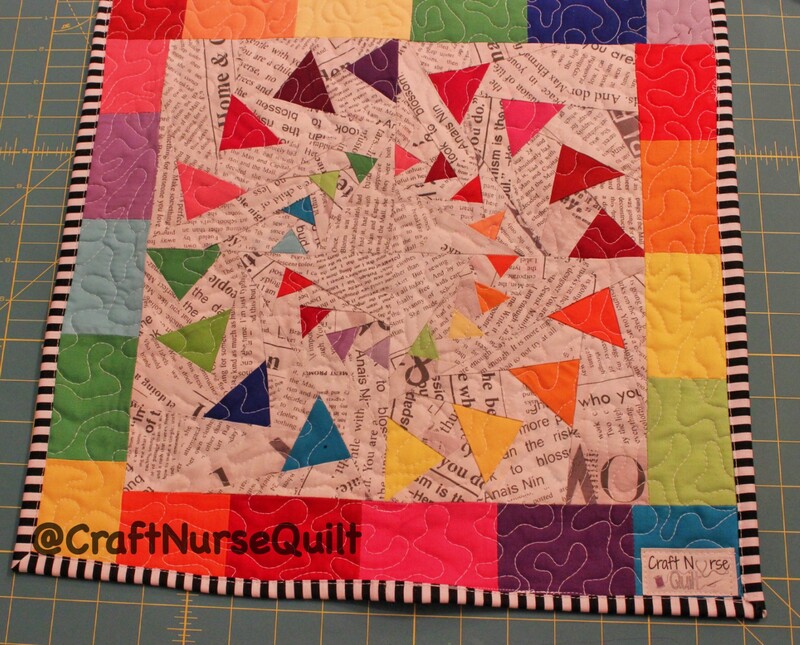 When I posted this image of my basted quilt on Instagram I was asked what my secret was for a flat quilt, and why so many pins? 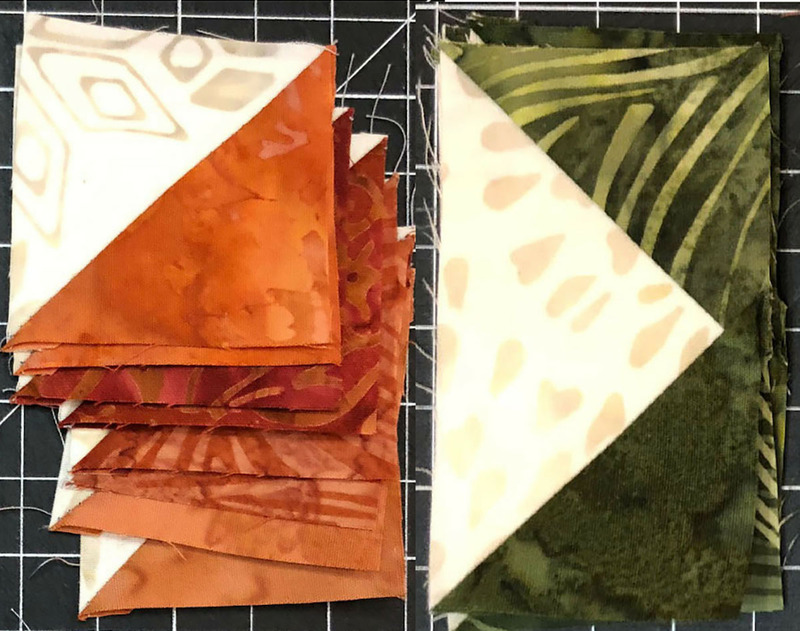 The Long Awaited Swoopy Geese Tutorial: Part 2! 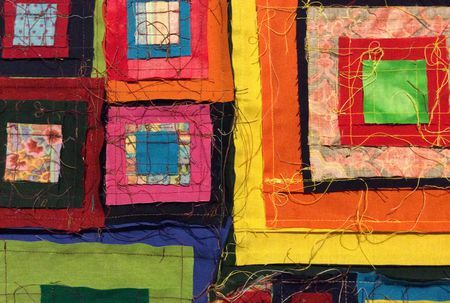 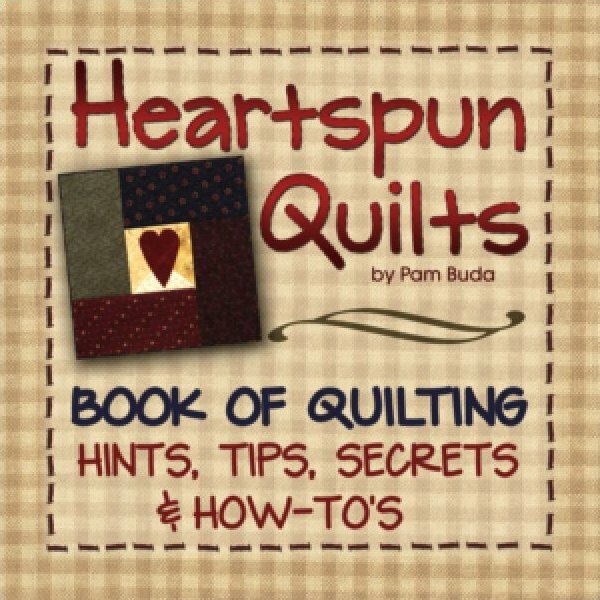 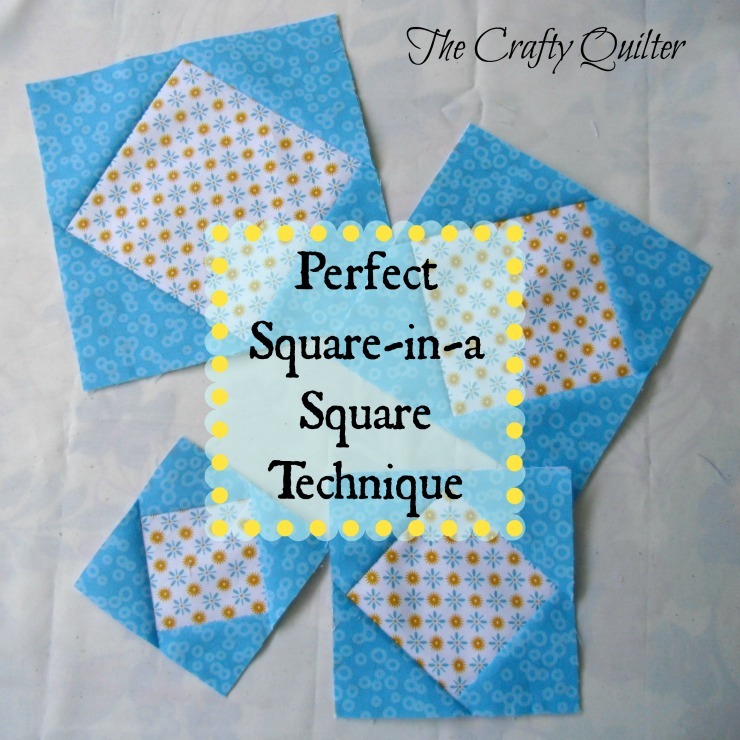 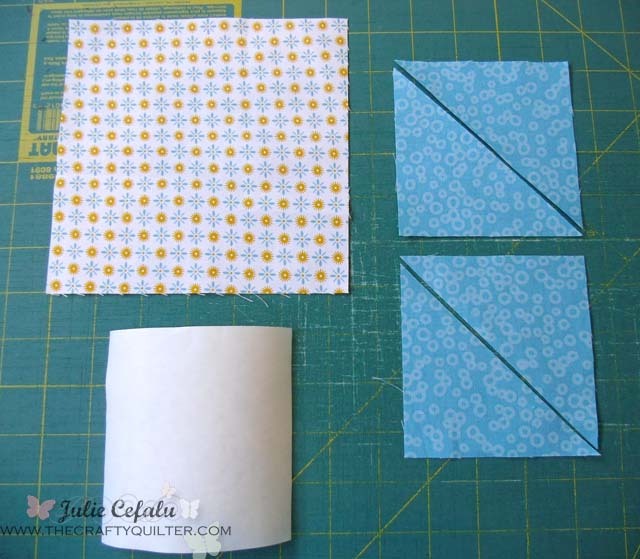 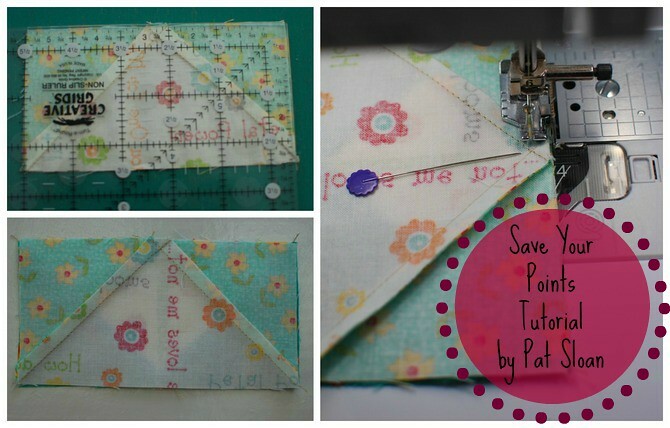 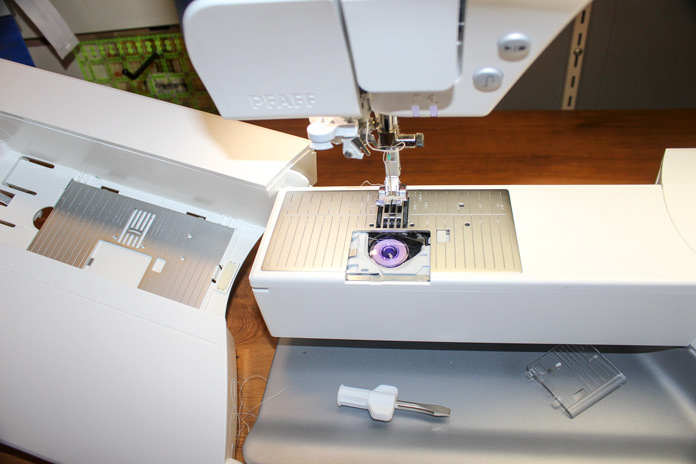 The One About Paper Piecing! 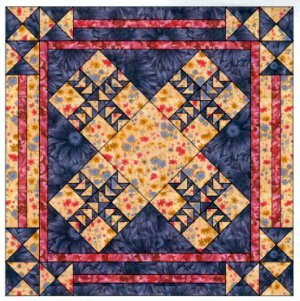 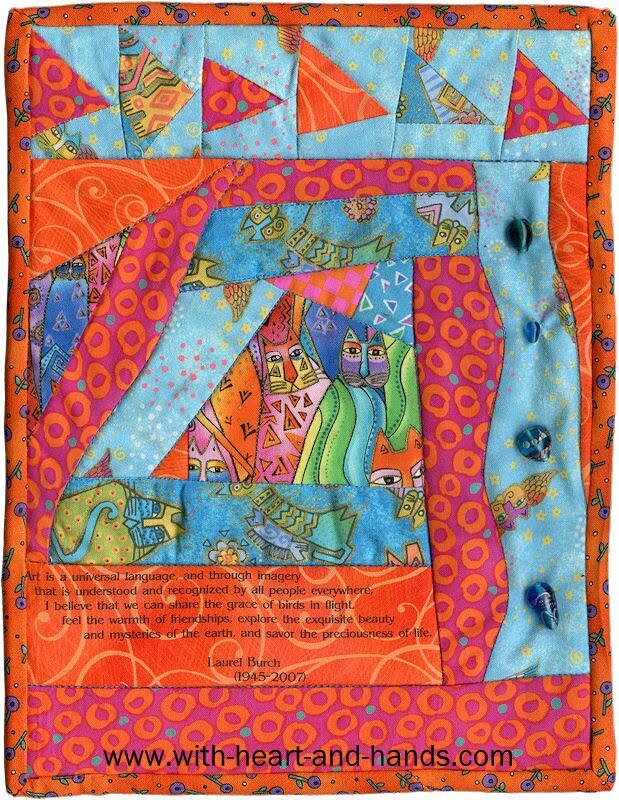 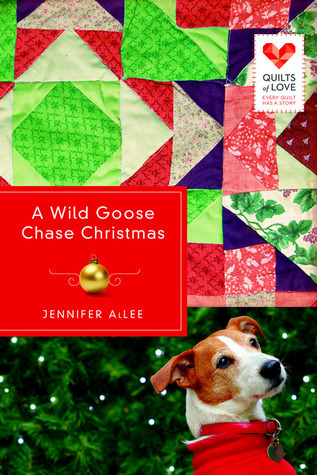 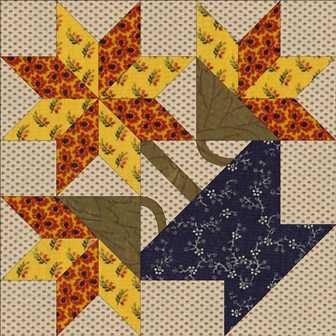 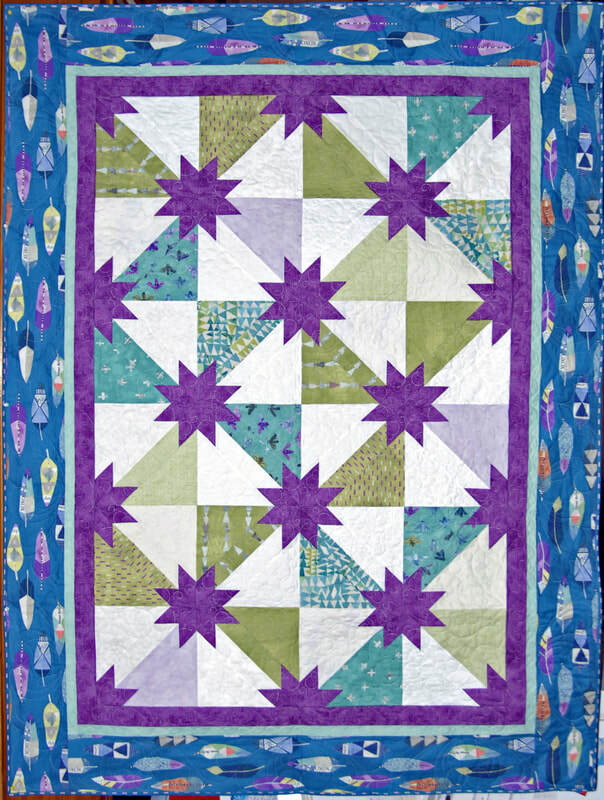 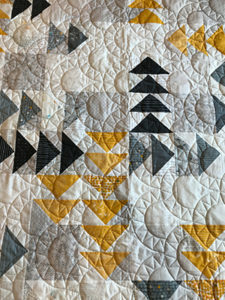 And the way you cut out and piece this quilt leaves you with a few extra Flying Geese, so I thought, how cute to make a fun pieced back! 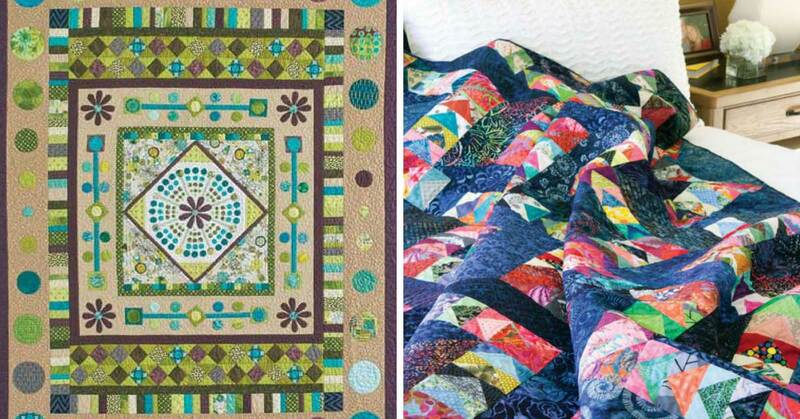 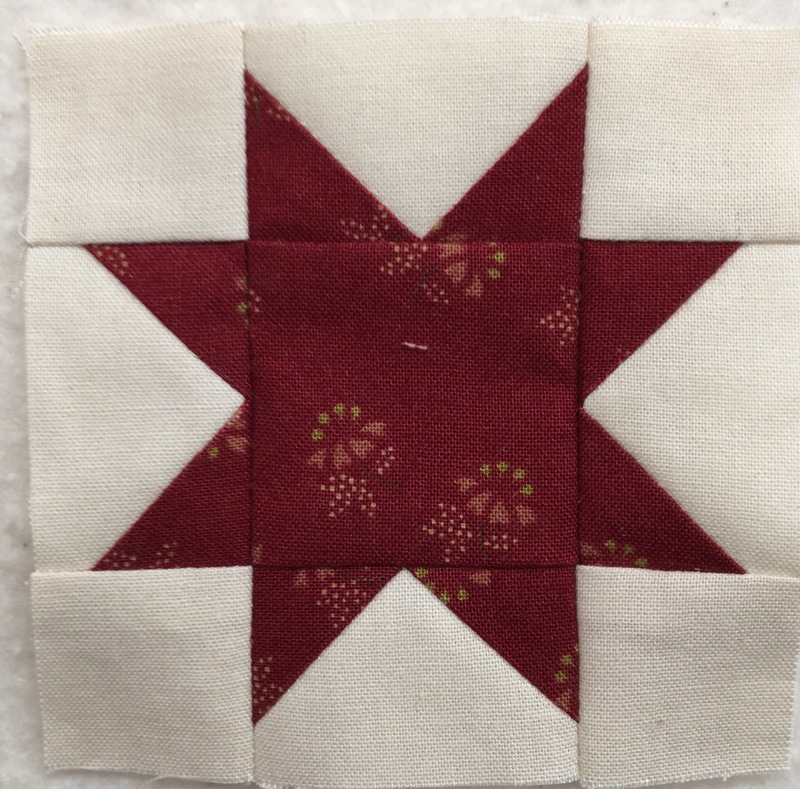 ... is the only block in this quilt. 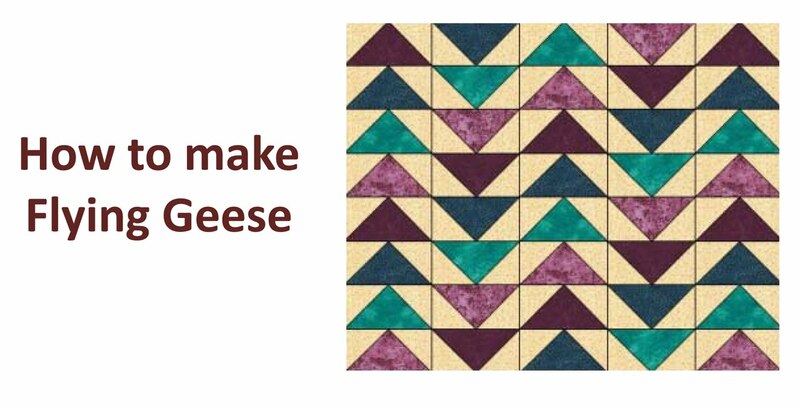 It's got a reputation for being a bit tricky. 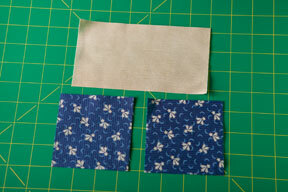 I wanted to make sure that I nailed it before cutting everything out. 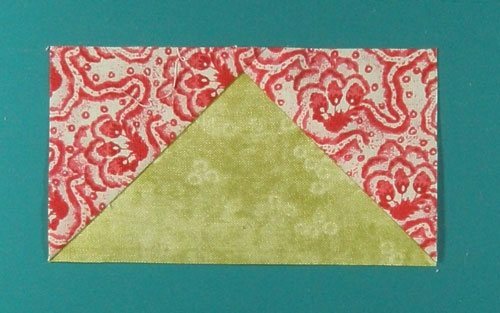 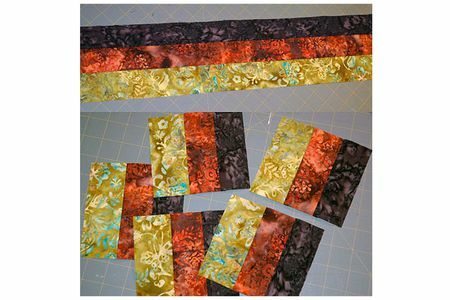 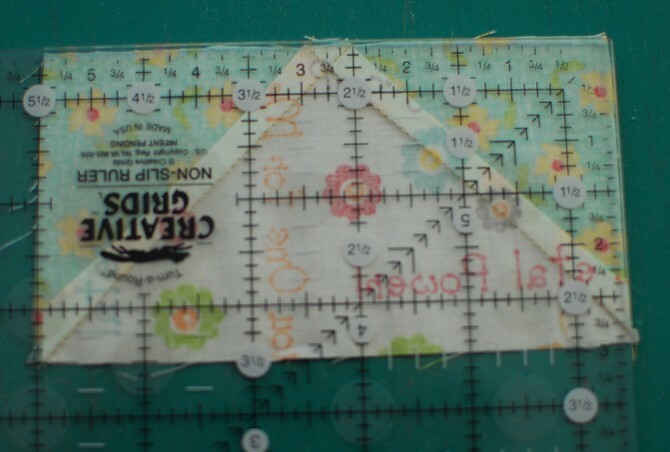 I used my new Bloc Loc "Flying Geese" ruler to make the geese for this block -- come back tomorrow to read my tutorial on this wonderful tool. 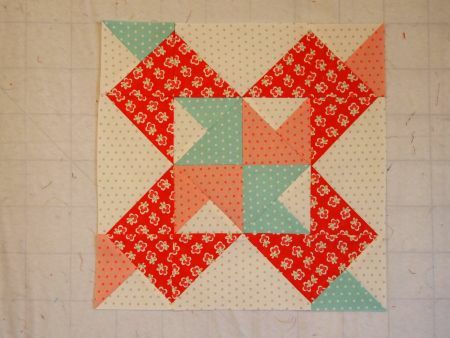 Needing a gift for a new-born baby, I made up this cute little quilt in just a couple of days. 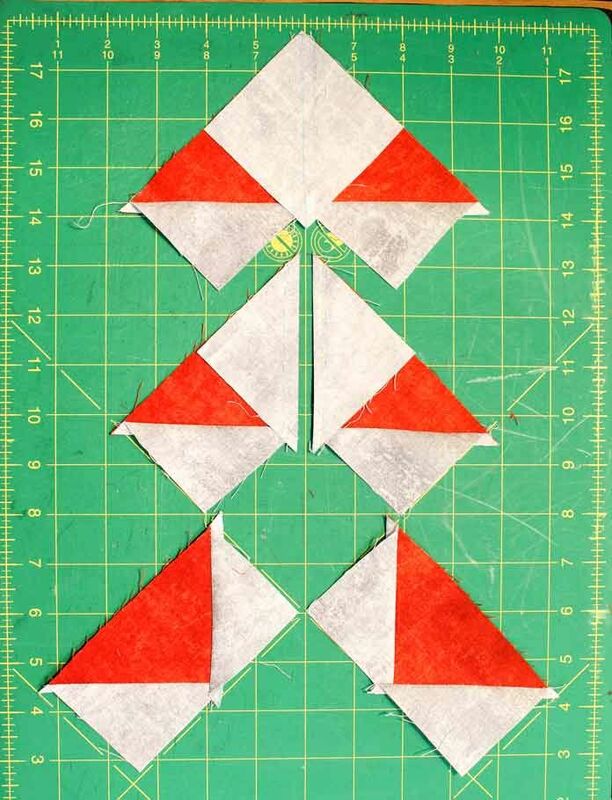 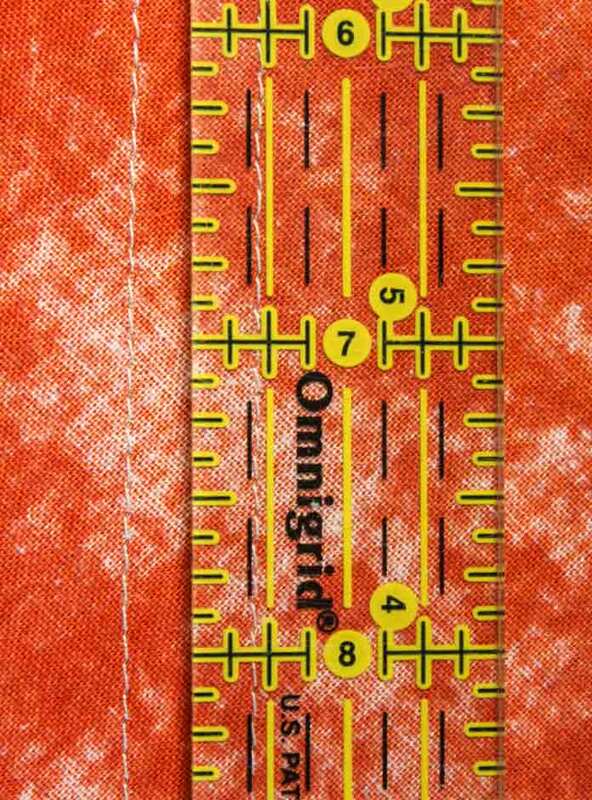 In this pattern the no waste technique is used, but you do have to trim your flying geese down to their final size, 8 1/2 x 4 1/2 inches. 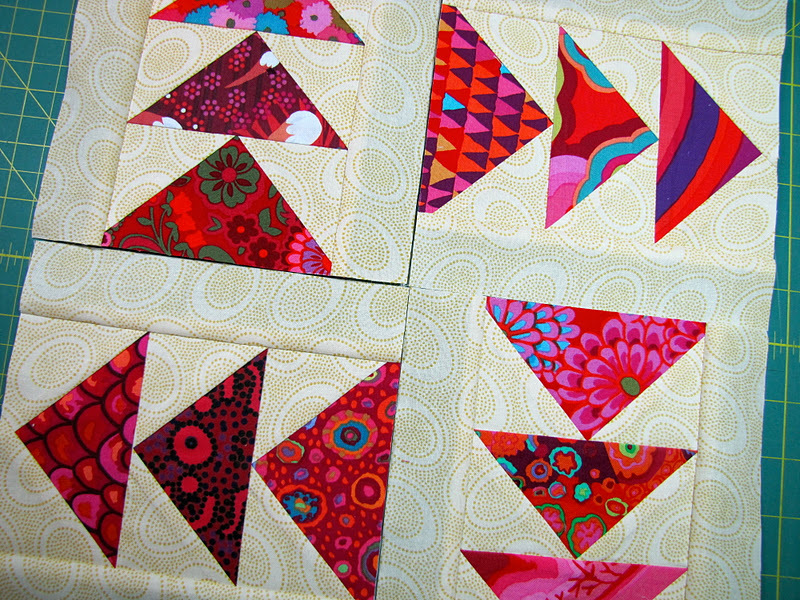 FOUR amazingly perfect geese!!!! 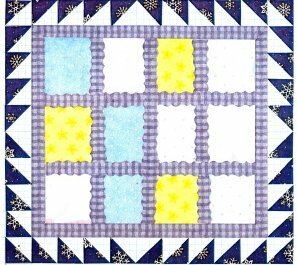 I know these seems like a bunch of steps, but the results are perfect and you get 4 units for your effort! 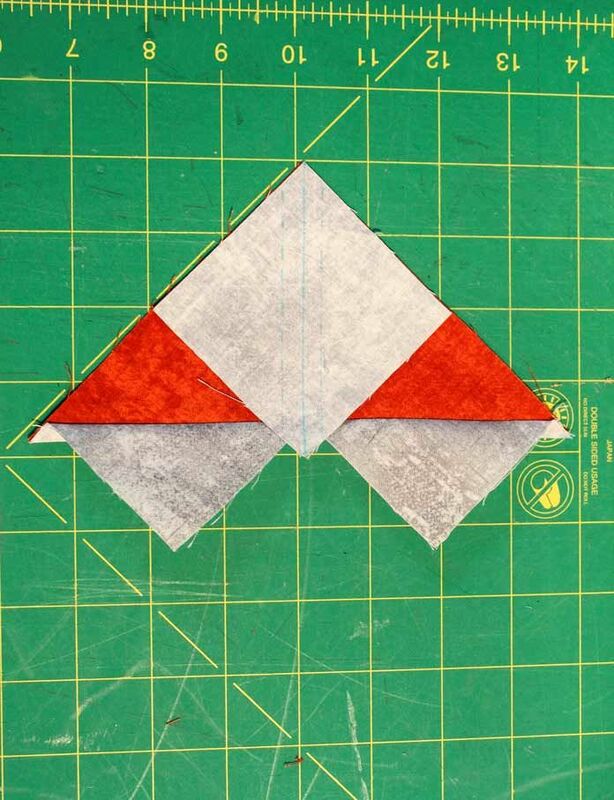 A triangle square is a square cut on a 90-degree diagonal and may also be called a sawtooth design. 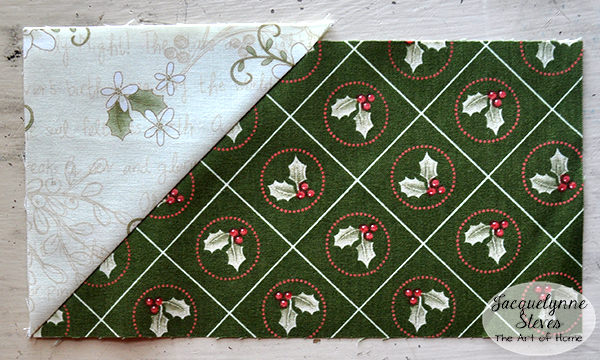 Becky's Block 1 from the Hand Sewing Adventure. 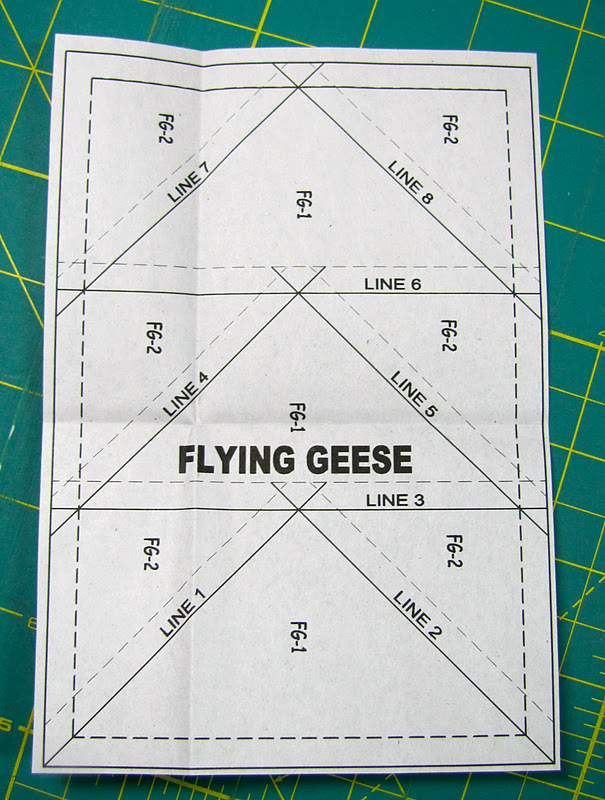 Checking your seam allowance is crucial for perfect flying geese. 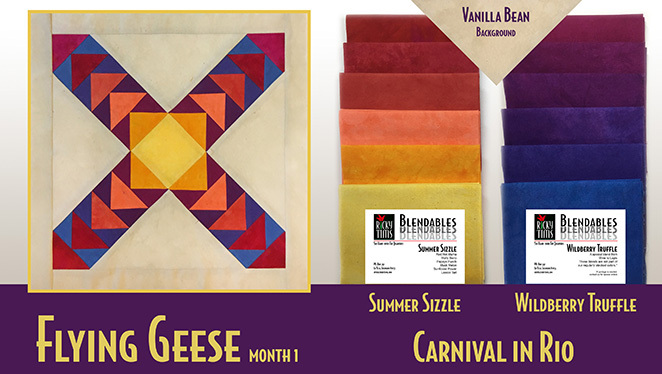 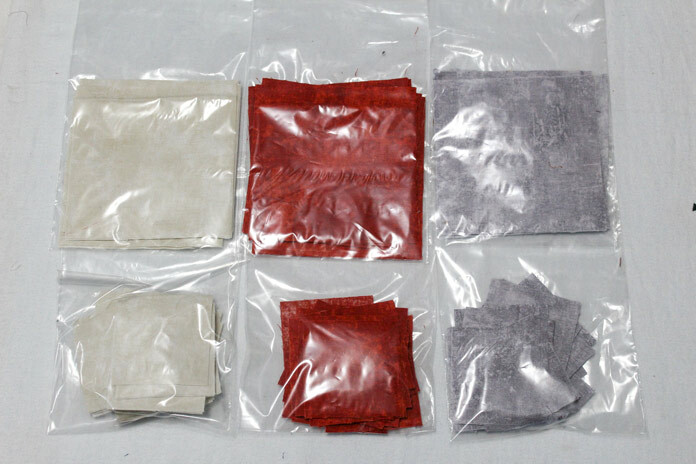 Blendables will remain in stock, or we will dye more for you right away. 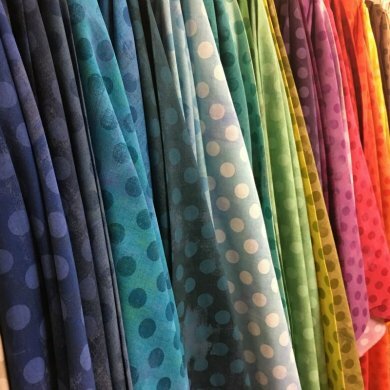 You won't run out of this special fabric. 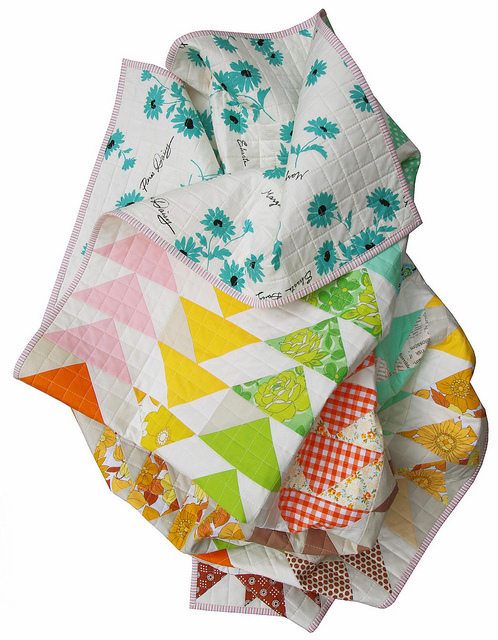 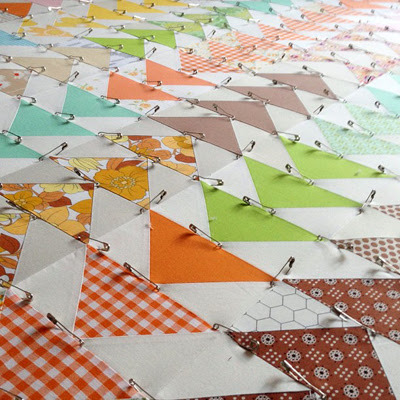 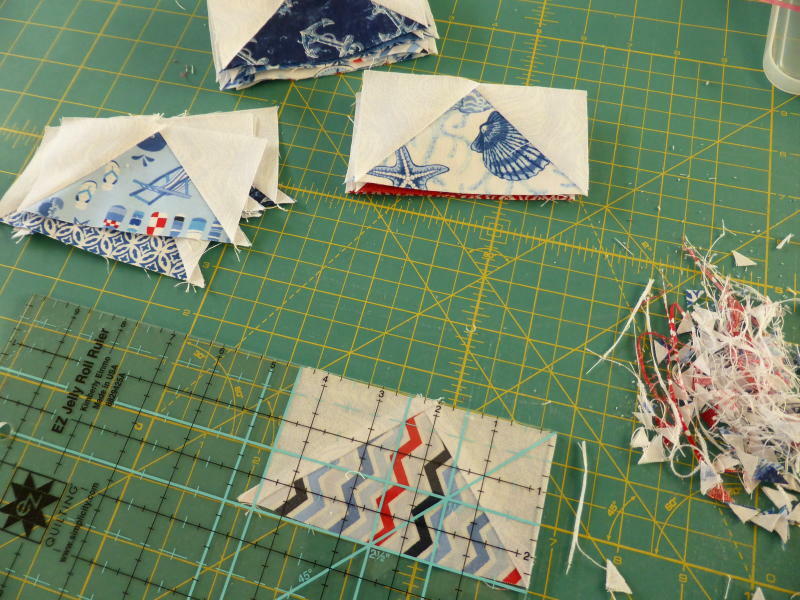 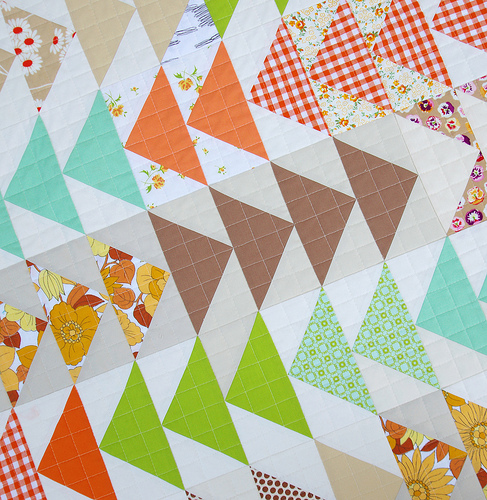 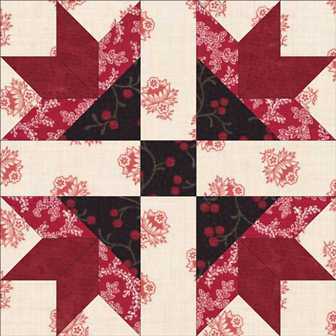 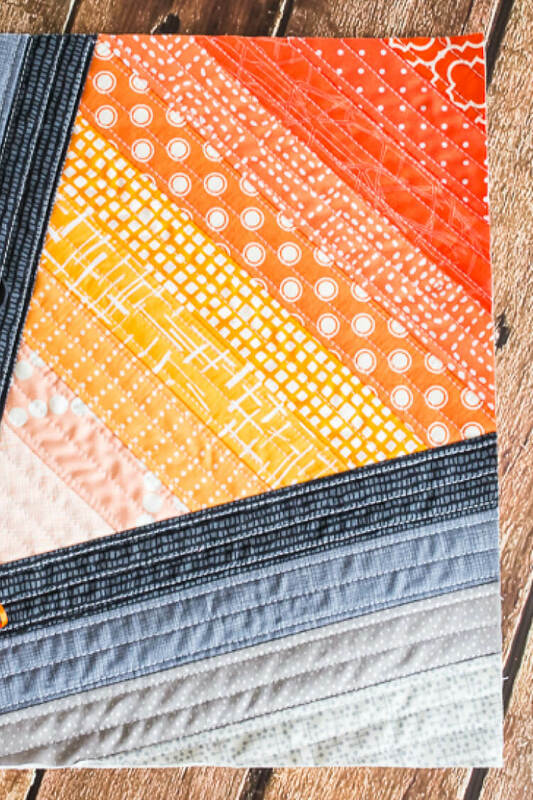 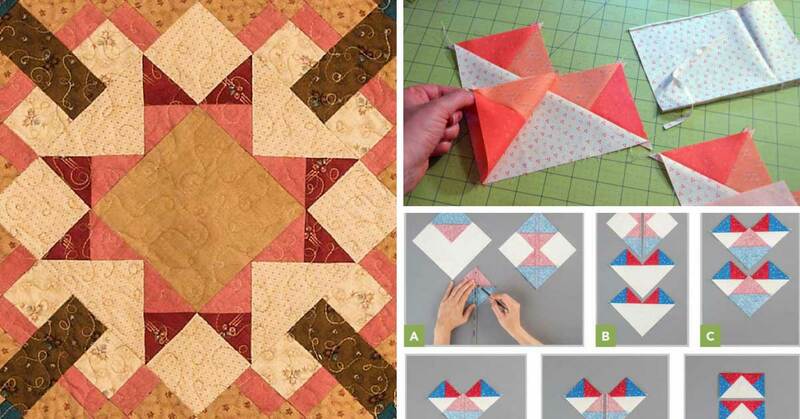 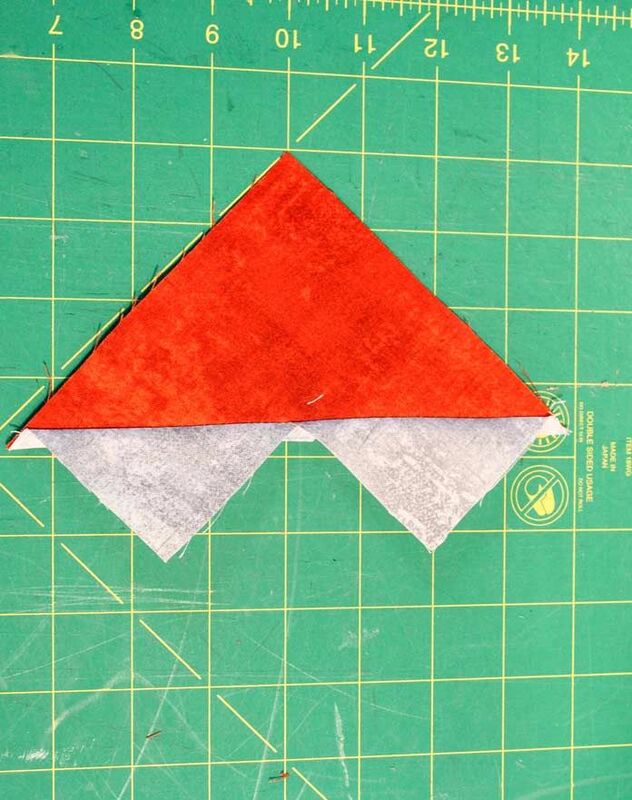 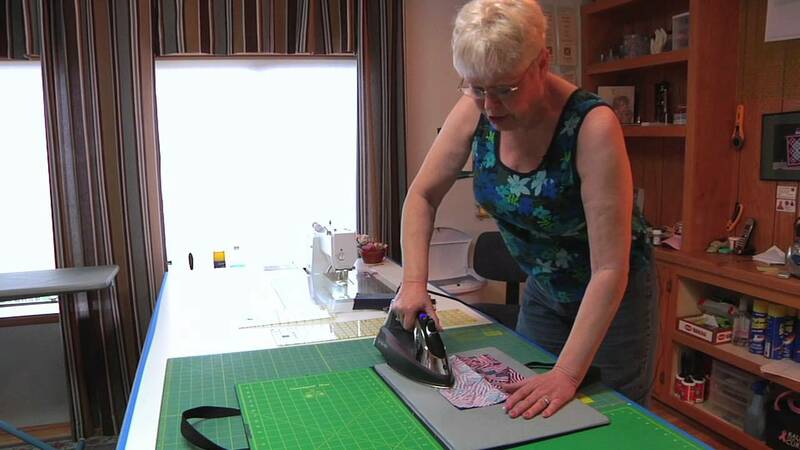 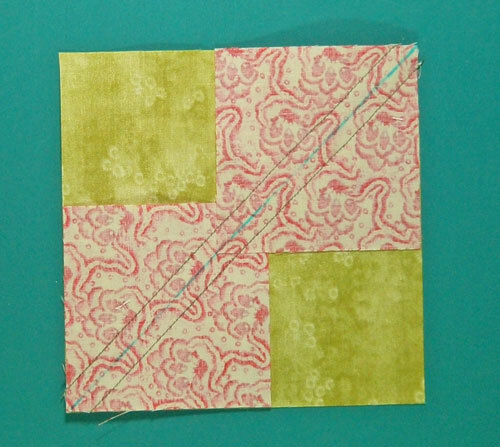 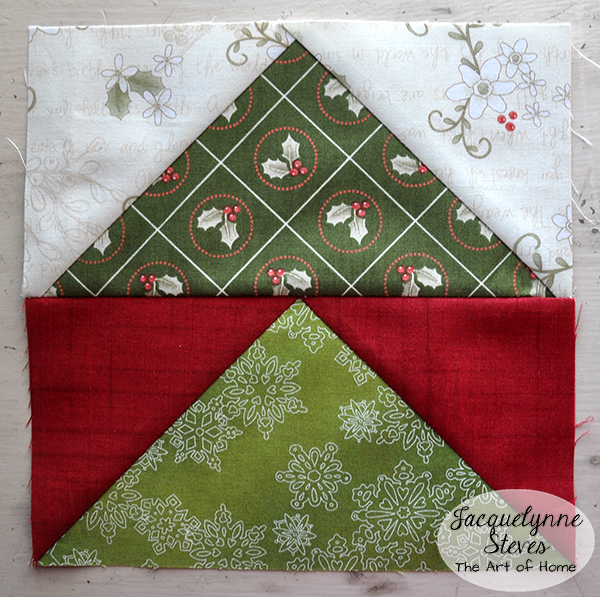 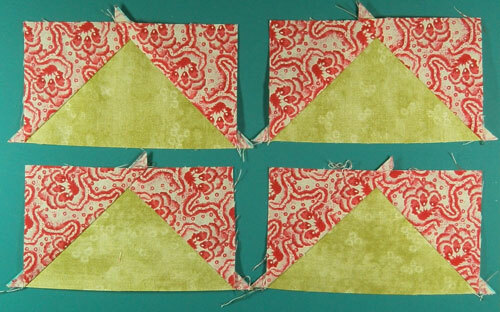 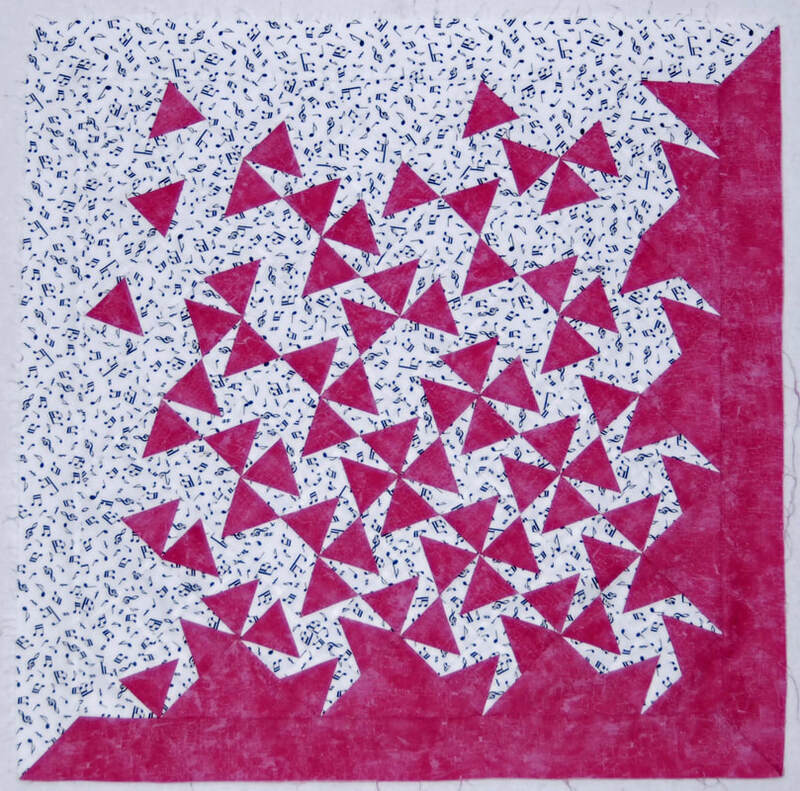 Make the hexagons for this lovely runner using English Paper Piecing (EPP). 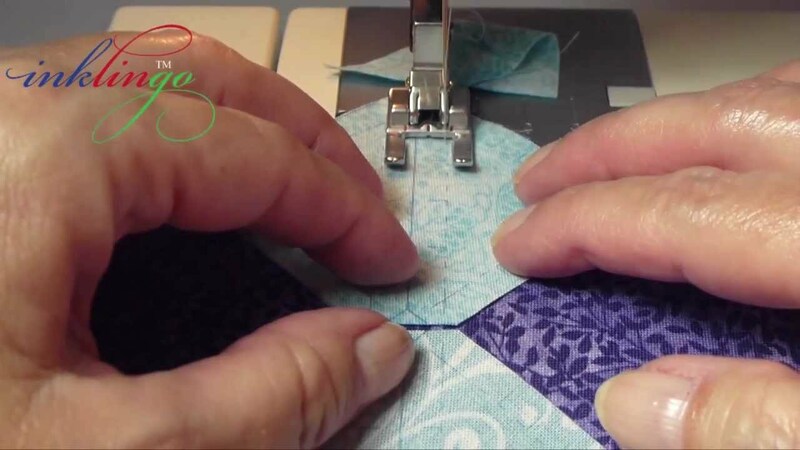 The hexagons are arranged on the center background and stitched in place. 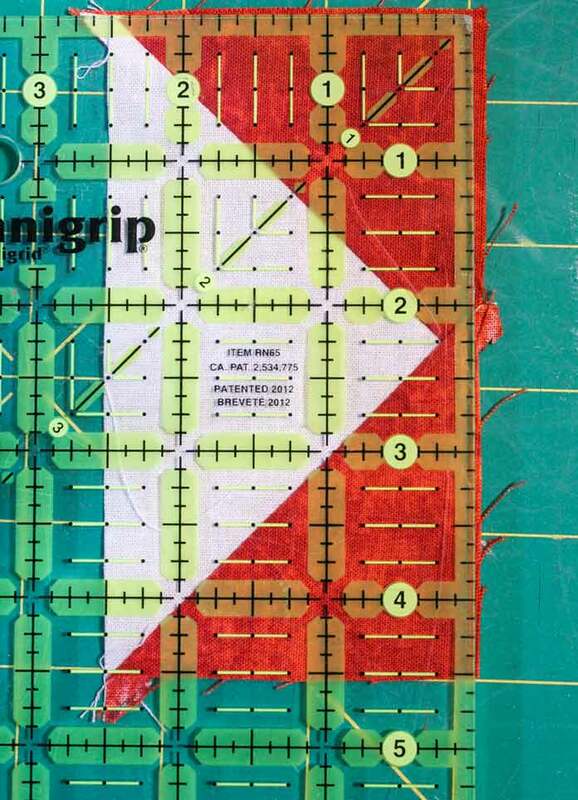 Well, that's it for my publications in 2018. 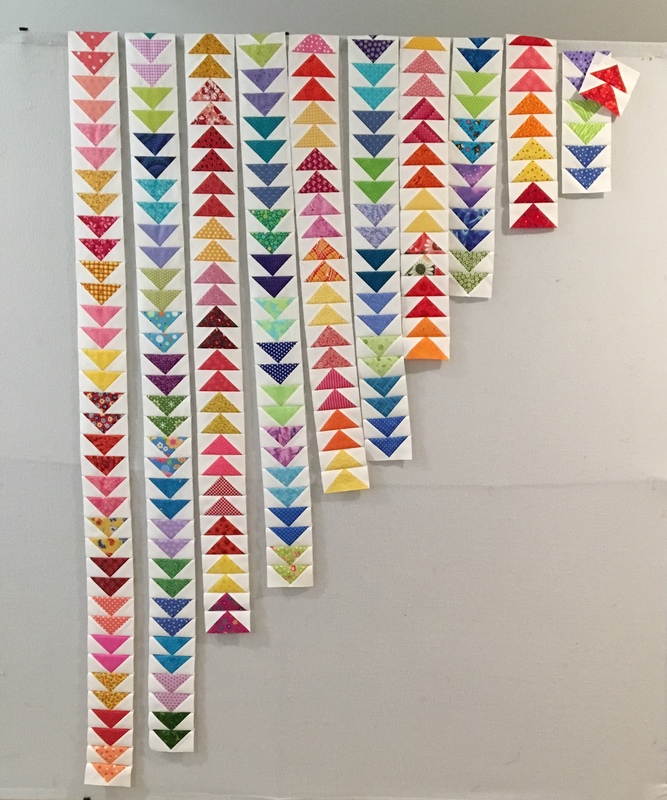 I'll be back soon with more about my 2018 activities.